Aaron Davvid takes multifaceted forms of music and consolidates them into a uniform composition of impeccable propagation. His newest single “Bikini” utilizes different styles of instruments immersed into a cohesive mix complimented with third world arrangement throughout the frequency spectrum. The beginning of this track has a unique flagellated kick drum that moves with the tempo fluctuations establishing an interesting melodic beat that works seamlessly with the rhythm and cadence of the vocals. It also contains an element of Caribbean percussive faculties that provides a unique experience for the listener and goes against the grind of mainstream predictability. Davvid’s ability to mash up samples and rearrange them into an innovative piece of music portrays his intricate skillset as a professional artist. The track continues to build upon itself with tropical brass stabs that are panned to one side and distinct FX swells panned to the other side of the stereo image. The harmonic aspects of the single provide high pitch backing vocals that support the tracks overall purpose while establishing calculated percussive patterns over the new age electronic prodigal pathway. The subatomic dirty bass growls within the epitomes of the song pawn with an eloquent amount of lofi distortive overheads to counteract this unique effect processing chain. Davvid has definitely carved out a niche within the electronic realm without going over-the-top with distracting antics as most mainstream artists do – He holds an effective pound-for-pound ballad that will resonate amongst people genuinely searching for something fresh and authentic. 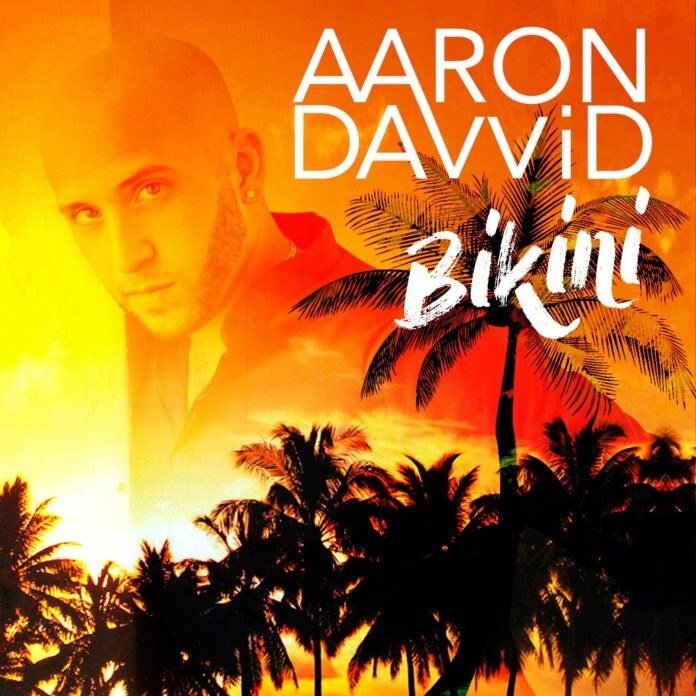 Aaron Davvid (Aaron David Ilardi) is a singer and songwriter born in the Bronx, New York. He grew up in church serving as the praise and worship leader in his hometown of Yonkers. This is where Christian music became his foundation leading him to his 2013 self titled debut album described by The Daily Voice as “a mix of pop, rock and rhythm and blues with the emphasis on salvation, faith and living a positive lifestyle.” “I wanted to be the next Carmen. 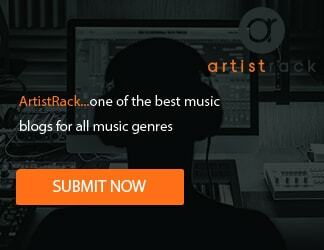 Making relevant Christian music that impacts a generation.” Davvid said. After this release Davvid went back to the studio where he worked on his 2015 project and new single “Looking for That”. From this point things started to change for him. He began to learn the harsh reality of the hardships in the music industry. “I got my college degree in what not to do and boy was it expensive.” Davvid said jokingly . After taking a few wrong turns and not meeting the right people he took a step back to put things on hold and refocus his life. With a newfound sense of purpose Davvid threw himself back into the studio with a new outlook, music and style. His love for all things summer lead him to the birth of “Bikini”. “Bikini” is written the vein of 90s summer anthems. Ranging from “Mambo Number 5” and the “Thong Song” to the modern pop flair of Pitbull and Flo Rida. “Bikini” is Davvid’s reintroduction to mainstream pop that is sure to get the party moving. “Bikini” is only the beginning of David’s career. Currently, he is in studio recording new music and exploring creative opportunities. His upcoming project is set to release in the spring.